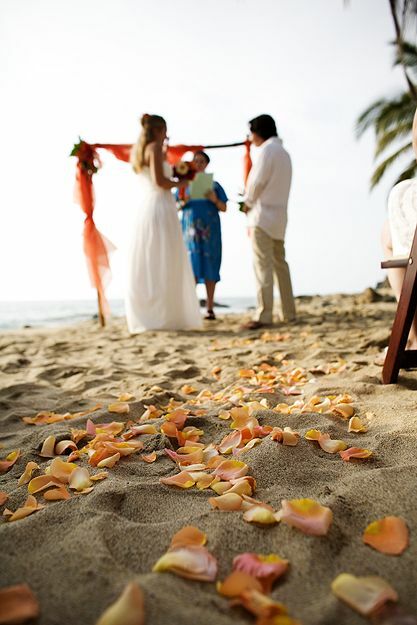 ReTie the Knot On a Beautiful, Secluded Beach. 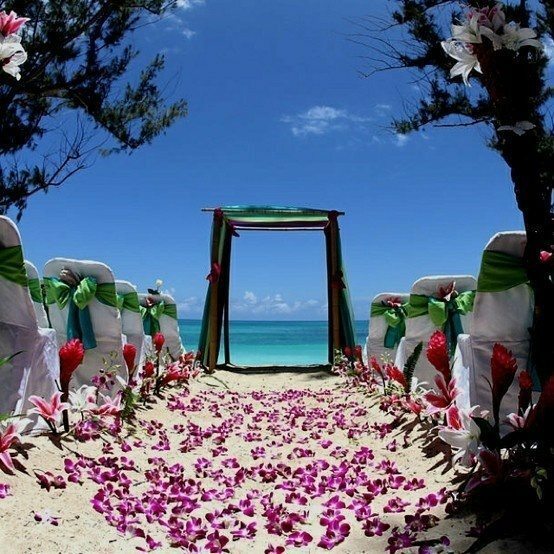 Get Started With These Vows Set In Paradise. Consider yourself lucky to have married the partner of your dreams, but blessed to want to reaffirm your wedding vows. If you and your spouse have made it to a significant anniversary, or you just want to have a “do-over” wedding, consider a vow renewal. 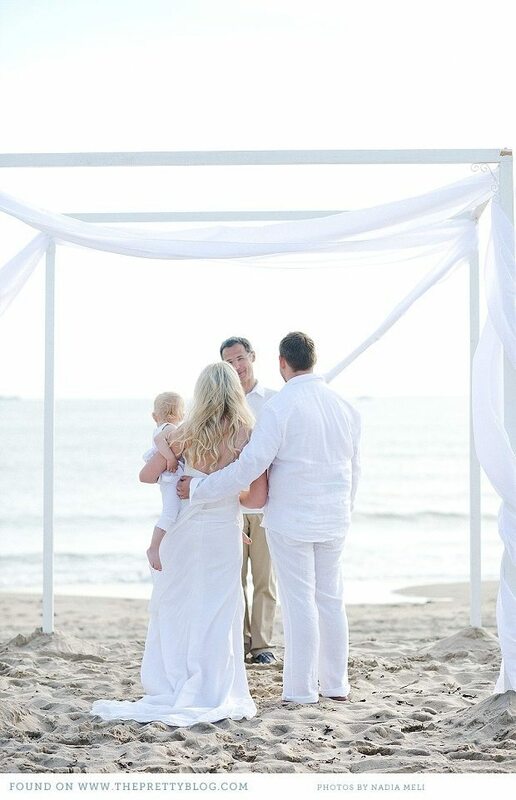 Renewing wedding vows can be a touching ceremony for you and your children, family and friends. A vow renewal is a time to pause and reflect on where you have been and where you are going as a married couple. It’s also a wonderful example to set for your children, demonstrating the strength of rewards of enduring love. Whether your marriage is seasoned or still fresh, the magic you two share can be celebrated over and over again so why not say “I Do” all over again on a beach. Forget the backyard vow renewal and take a second honeymoon in paradise. While you’re there you should renew your wedding vows. 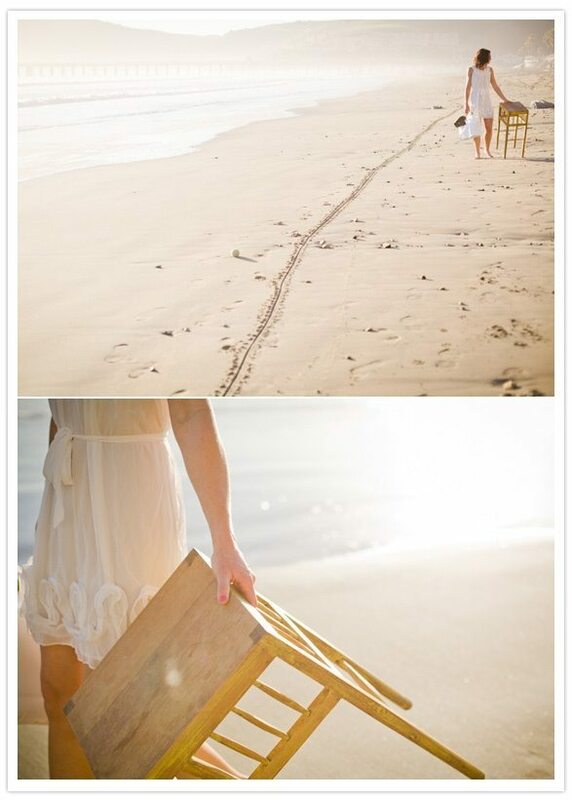 Beach vow renewals can be simple and elegant and are the perfect way to reaffirm your love and relive that special day. Whether you go for a tropical Caribbean paradise or Hawaii, who doesn’t love the sand between your toes. 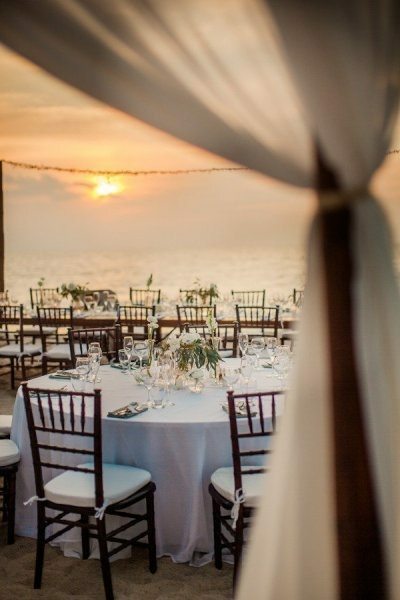 Beaches provide such a beautiful location for vow renewals, a glamorous beach side wedding vow ceremony is achievable as is a simple and basic ceremony for just two. Use this idyllic setting to create the perfect vow ceremony. 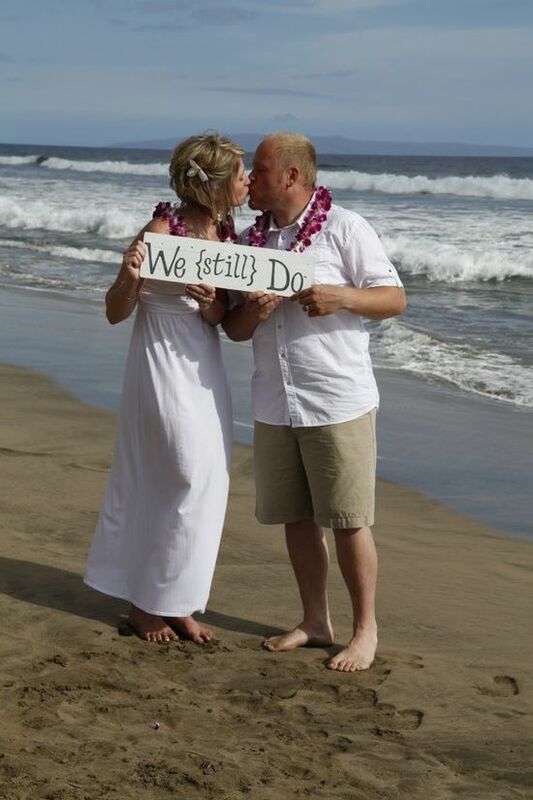 We love all “We Still Do” signs (we’ve pinned a bunch on Pinterest if you follow us). We absolutely love this vow ceremony. All white, it is simple, crisp and heartfelt. If you’re having a larger group it is great idea to do your vow renewal just before the sun sets, so your guests can see something like this when it is time for the reception. Aloha to the locals. Why not follow some of the local customs when you’re renewing your vows. Places like Hawaii and the Caribbean have some great local ideas so take advantage. Got children? 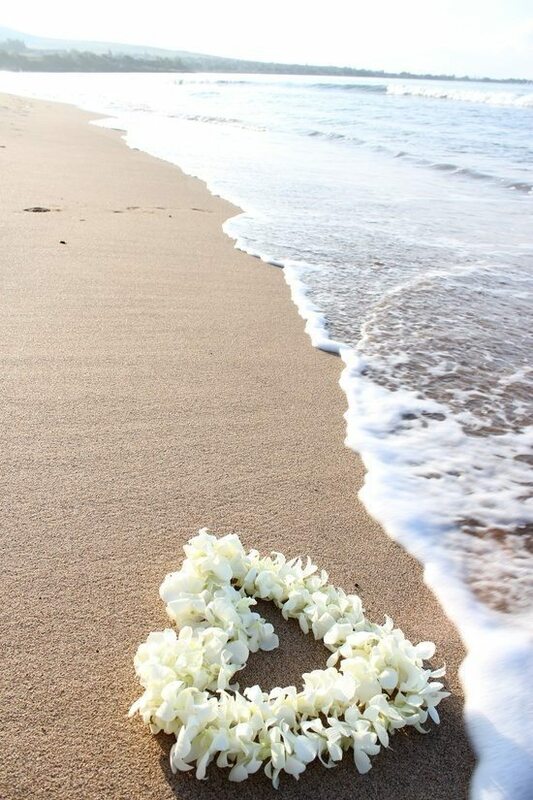 Then make sure you incorporate them into your beach vow renewals. Getting them involved in photos and having them be part of the ceremony is a great idea and it will mean a lot. 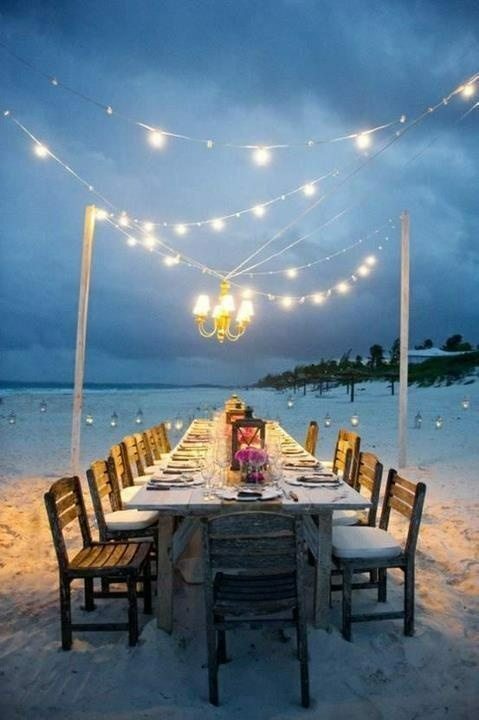 A traditional wedding ceremony with aisle and guests on either side can work well on a beach. Just make sure you make footwear optional. Some great photographs can happen on deserted beaches, so make sure you talk to your photographer about how you want to leverage the unique landscape.